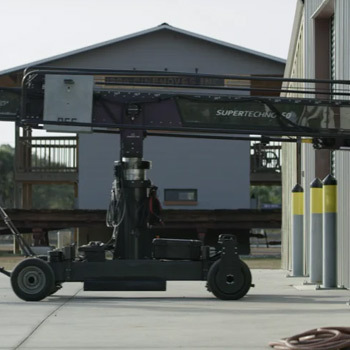 The Motivator is our solution to the problem posed by large cranes in small places. it allows one person to position the Super Techno crane for the next shot or to just take back to the trailer at the end of the day- without taxing the grip department. 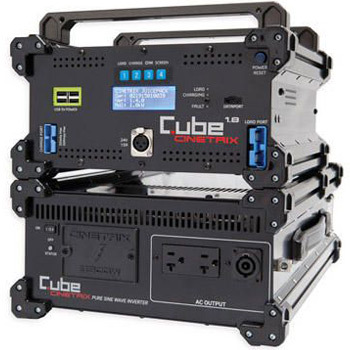 The unit is modular and fits on any Super Techno 50 or 30. 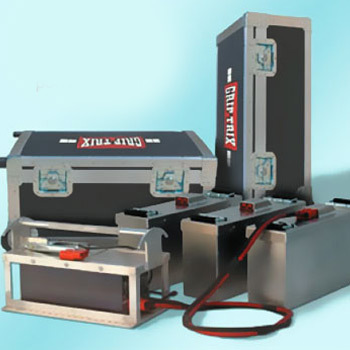 Taking advantage of the existing crane structure, the Motivator can be mounted or dismounted in minutes and requires only two allen wrenches to install. 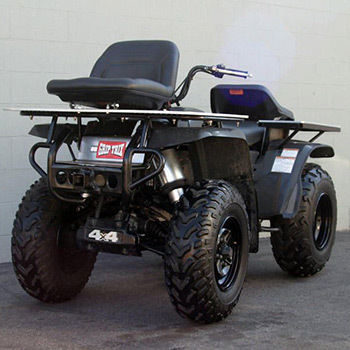 A control console mounts to the existing steering bar, allowing the operator to power the unit, control speed and direction, and to set the parking brake. The unit ships anywhere in three pelican cases. 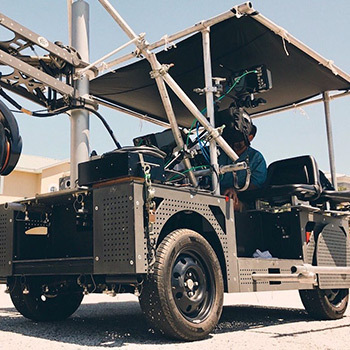 Coupled with our CineCube batteries which can run the crane and the camera as well, the Motivator provides a mobile base which is completely self-contained.